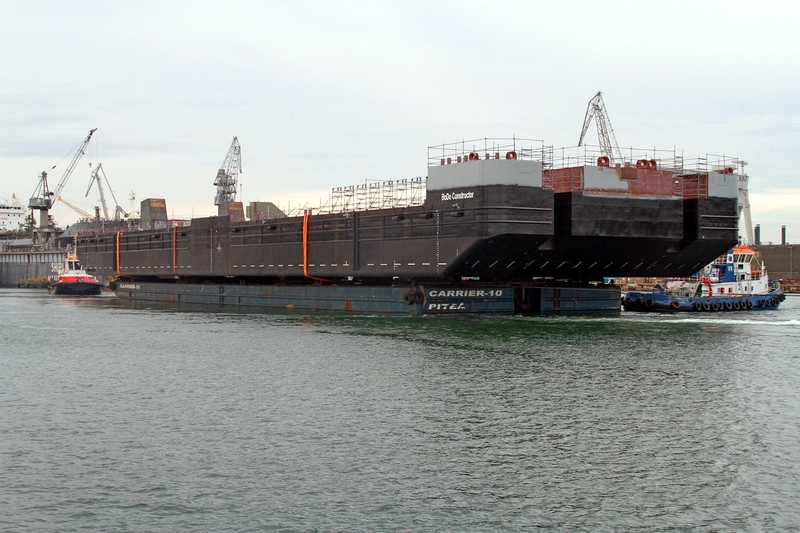 The hull of BoDo Constructor while being towed out from Gdynia to Remontowa SA for launching in one of its floating docks. 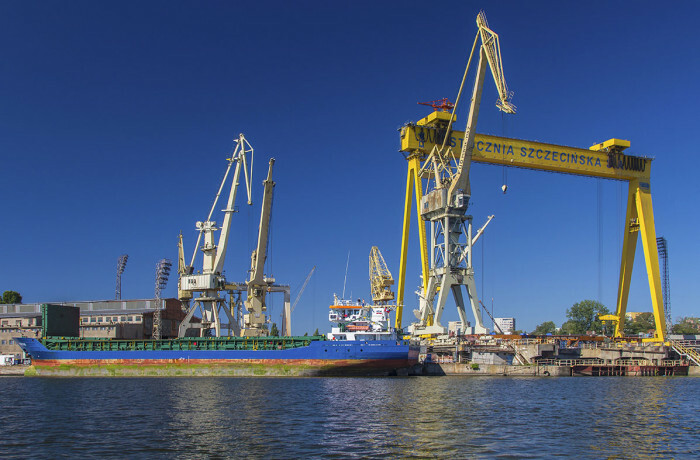 On December 23, launching of a partly outfitted hull of a barge-pontoon BoDo Constructor, weighing some 2700 ton, took place in Gdansk, in one of the floating docks of Remontowa Shiprepair Yard SA. Several days afterwards, the pontoon was towed to Świnoujście for final construction work and outfitting at Poltramp Yard, which subcontracted the construction of the hull to Vistal group. The hull had been built by the companies of Vistal capital group in Gdynia and then towed on a heavy-lift barge to Gdansk for launching. 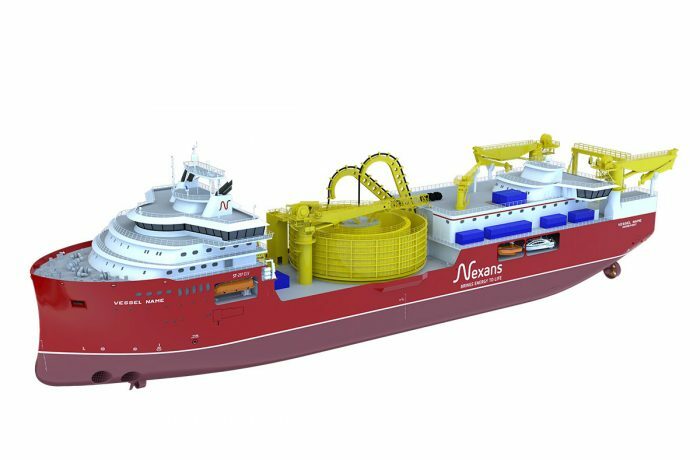 The vessel, 120 m long and 32 m wide and 6.5 m deep, will be equipped with carrousel for cable storage and cable laying system. It may also serve as a logistics base for offshore wind farms construction. Poltramp Yard has already installed an accommodation block for 50 persons. The cable laying barge is being built on order from German company Bohlen&Doyen GmbH. Świnoujście based Poltramp Yard, working also in Szczecin sites, was very busy in 2015. The company delivered two fish farming support catamarans to Norwegian interests and started the construction of another one, to be delivered in March 2016. Furthermore, the company, employing workforce of approx. 300, was occupied during 2015 with eight extensive repairs and/or conversions of ships. This resulted in revenues of some PLN 100 million last year. This year looks promising as well. Poltramp yard has already several orders in hand, including the one for the construction of a series of small port service/support ships and some conversions of bulkcarriers. The company invests in production facilities. Recently it build a new 2000 sq m production hall and commenced construction of warehouse halls, as well as installed a quayside tower crane with 60 m outreach. 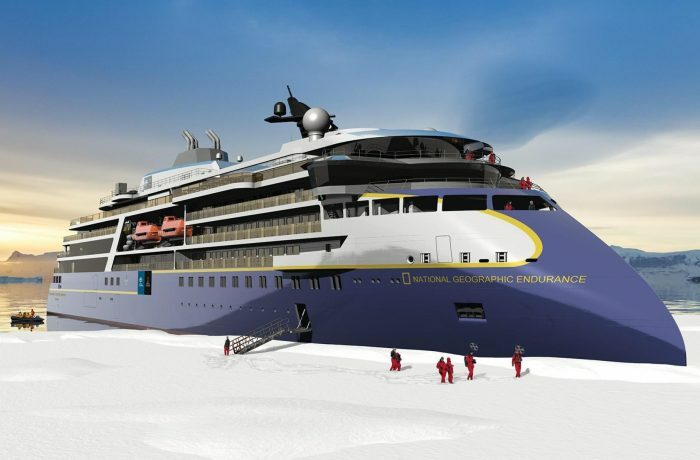 The company is practically a full featured shipyard, with hull, piping, engine, electrical and power hydraulics departments and in-house design office.